RAWR Awards 2018 | LionHearTV: Voting for the RAWR Awards 2016 is now closed! 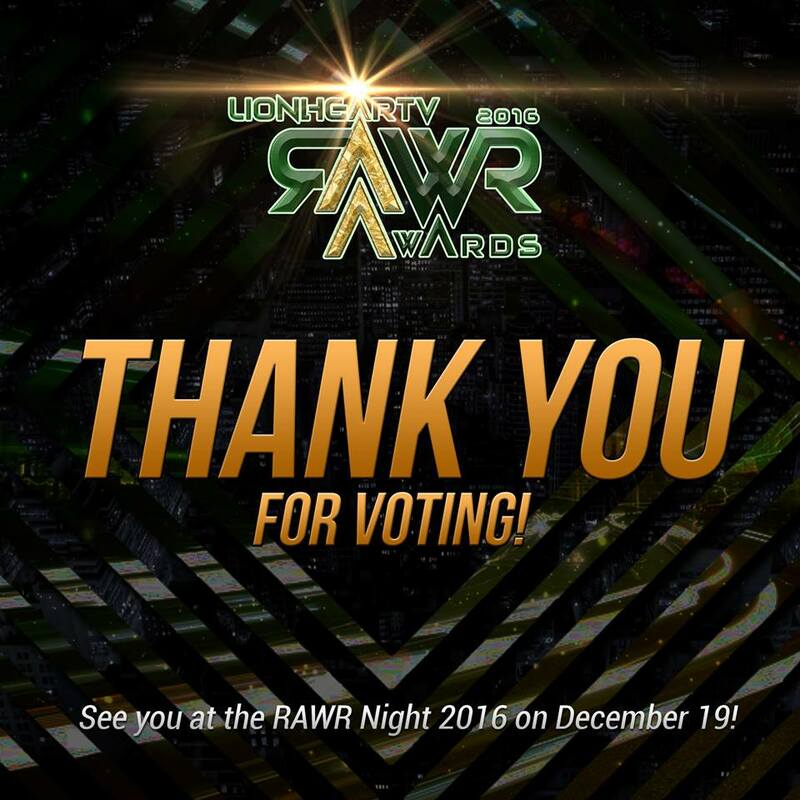 Voting for the RAWR Awards 2016 is now closed! Voting for the RAWR Awards 2016 is now closed. Thank you for the outstanding participation! Determine the winners of the Lion and Cub Categories! Please see us at RAWR Night 2016 – Monday December 19th starting at 6:00pm to find out who our winners are. They will be live posted on this site and our Social Media accounts (Twitter/Instagram) @LionhearTVNet as they are announced, and the page will be updated live.